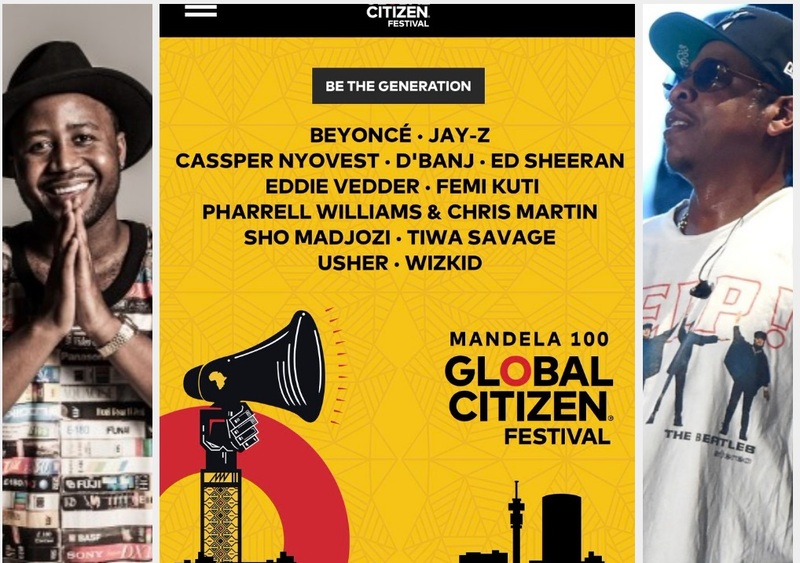 A host of international celebrities will be heading to South Africa in December to be part of the Global Citizen Festival, a free and ticketless concert that rallies celebs, politicians and global leaders to end extreme poverty. Included in the star-studded line-up is Oprah, Beyoncé, Jay-Z, Ed Sheeran, Usher, Chris Martin, Pharrell Williams, Forest Whitaker, Naomi Campbell, Sir Bob Geldof, Tyler Perry and Gayle King. Stars from across Africa will also be at the festival with Cassper Nyovest, D'banj, Femi Kuti and Wizkid all set to perform.